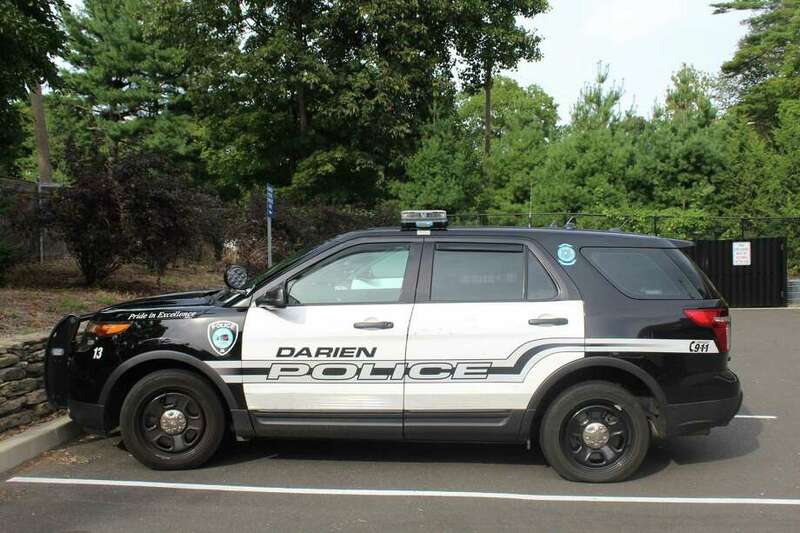 DARIEN — Darien Police are once again urging residents to be cautious and remember to lock their cars as the town continues to experience regular car thefts and break-ins. According to Detective James Palmieri, Darien Police are dealing with two to three car burglaries a week and one to two stolen cars a month, particularly in the past few months. The department has been using various tactics to catch the suspects breaking into cars. These include unmarked patrols and the use of “bait” cars, regular-looking unlocked cars placed on side streets and filled with expensive belongings that are meant to lure suspects. Palmieri said this method did lead to an arrest before. While many of the recent car break-ins only lead to missing valuables, cars are also being stolen out of the town and later used during crimes. Police said they’ve found stolen vehicles abandoned later on with remnants of drugs inside. Always lock your vehicle. The vast majority of the motor vehicle burglaries we respond to are of vehicles that were left unlocked. Often the suspects will pass over another vehicle in the same driveway because it was locked. Take valuables into the house with you. Once someone enters your vehicle to take the visible items, they will rummage through the rest of your car. Hiding things isn’t always an effective plan. Be aware of proximity-keys. Many newer vehicles have keys that allow the vehicle to be unlocked or started by proximity. Do not store these keys in your vehicle. Be aware of secondary keys and valet keys that will also allow the vehicle to be unlocked and started. Valet keys are sometimes found in the glove compartment or with the vehicle’s user manual. When storing your proximity key, keep in mind whether the vehicle is ever parked close enough to that storage area that it could be started. For example, storing a valet key in your garage and parking the vehicle up against the garage door may be a short enough distance for the key to allow entry and the ignition to be activated. We have had numerous instances where a proximity key was hidden in a vehicle and the suspect was able to start it. All it takes to check if the key is in range is to put your foot on the break and push the “start” button. Police said they’re doing what they can to reduce these incidents, but added it’s crucial for residents to lock their cars and remove valuables from them. Many suspects in these cases have begun to target the town for its unlocked vehicles.